8th March 2019. 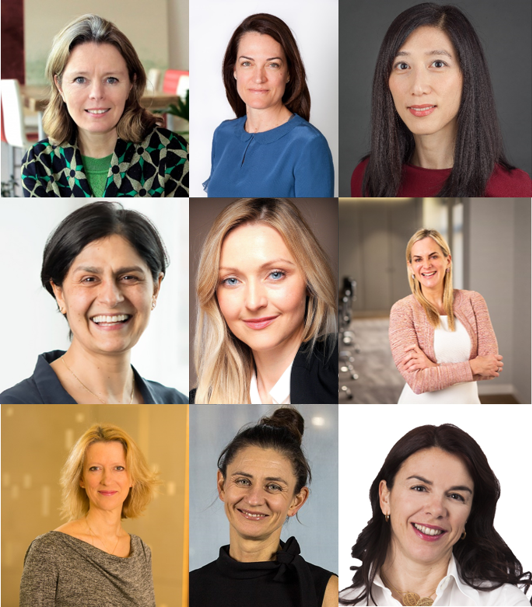 In connection with the International Women’s Day, Level 20 released nine profiles of Inspiring Women in European private equity, amongst those Hadean Ventures founder and managing partner, Ingrid Teigland Akay. Level 20 is a not for profit organisation, set up in 2015, to inspire more women to join and to succeed in the private equity industry. In the year of its launch, women occupied around 5% of senior roles in the European industry. Level 20 is financially support by 46 private equity firms, who are all making efforts to improve the gender representation in their organisations.